This dreamy and guilt free indulgent drink gets its rich chocolate flavour from Nutri Advanced Superfood Plus powder in chocolate flavour. Delicious! The powder is full of superfood goodness and only sweetened with natural stevia. By superfood goodness I’m talking broccoli, kale, spinach, spirulina, chlorella, acai and more! It’s stuffed full of more than 20 vegetable and fruit powders as well as antioxidants, fibre and digestive enzymes. The chocolate flavour comes from ‘Chocamine’. Chocamine is a cocoa based ingredient with no sugar, but a mix of delicious ginger, allspice and cinnamon spices. 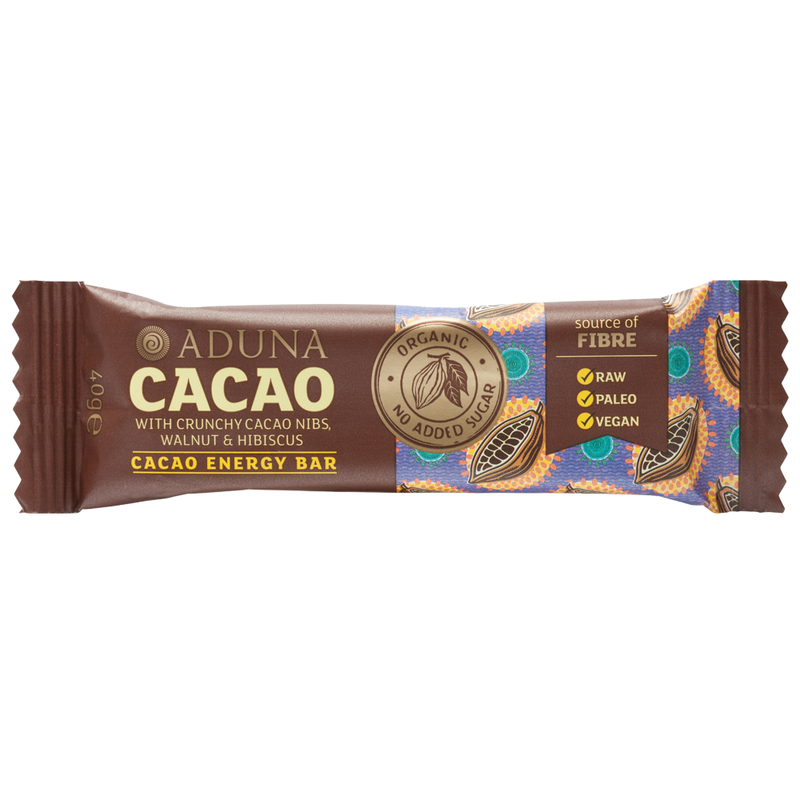 This is the rich chocolate taste we all love, but without the guilty conscience. Chocamine has no fat, sugar or caffeine, yet it improves mood and boosts energy levels all whilst satisfying even the strongest chocolate craving. It also contains the miraculous reishi mushroom. This is the first time I’ve come across this mushroom so I’ve been scouring the internet learning all about its powerful benefits. This mushroom is used in Traditional Chinese Medicine to support the normal function of all organs, to enhance the immune system and for its potent anti-cancer properties. It’s been used for more than 2000 years and one article suggested it is the most studied herbal medicine in existence. This amazing powder is launching this Easter and I was invited to take part in their smoothie challenge to create my very own superfood chocolate smoothie. As you know I am a sucker for a smoothie and can easily guzzle two or three per day. I could not resist such a perfect task! I used my Nutri Ninja medium cup to create this delight. I recommend a Ninja. I use mine every day and it’s so quick to make a smoothie as well as being so easy to clean. It looks exactly the same as a Nutri Bullet which I see advertised quite a lot. If you’re wondering whether to invest, then yes, it’s so worth it. 1.5 bananas - my one year old enjoyed the left over half! Or you can freeze any leftover peeled bananas. They make a great ice cold shake with milk and berries. Approx. 250ml Oat milk – I just pour this up to the line once all the other ingredients are in the cup and it’s around 250ml. The oat milks (and rice/coconut/almond) are in the long life milk section of our supermarket. This is because they don’t need refrigerating until open. I was amazed when I discovered they sold all my favourite ‘milks’! Around 7 large Brazil nuts and 15 cashew nuts – I can’t eat Brazil nuts at the moment as I’ve had a brace fitted and they are so hard! I find cashew nuts OK to eat as they’re much softer. It’s great both can be blended into a smoothie though so I can still reap all their goodness! Brazil nuts are super high in the vital mineral selenium. Just 1-2 nuts per day will give you the recommended daily allowance. 1 tablespoon of 100% cashew butter - this used to be in the ‘health food’ section near the medicines, but now it’s next to all the regular peanut butters. It seems healthier choices are catching on! It’s amazing what great foods you can find once you start looking around the supermarket. Ours now sells so many things I was buying just from health stores before. 1 tablespoon chia seeds – these are in the whole foods section and there’s always lots of choice of sizes and brands. Ours even sells ‘shot’ size packets which are super handy if you just want to try them in one smoothie and not fork out for a big pack. Method: Chuck all ingredients together and blend away! Let me know if you make this and what you think!